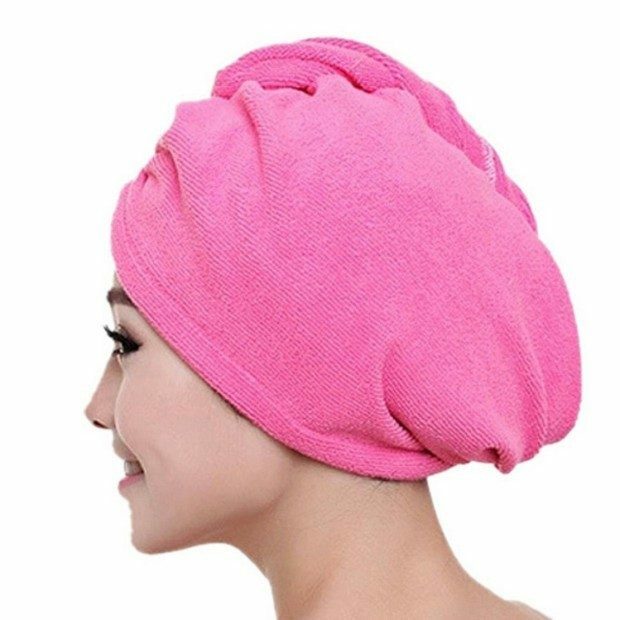 Quick Dry Hair Towel Only $3.63 + FREE Shipping! You are here: Home / Great Deals / Amazon Deals / Quick Dry Hair Towel Only $3.63 + FREE Shipping! Looking for a good towel to pull your hair up with after you shower? You’re in luck – get this Quick Dry Hair Towel for just $3.63 + FREE shipping! This towel is highly rated, and reviewers say it’s more absorbant than regular towels and doesn’t get as damp! And, some reviewers say they use this to put their hair up when they don’t want to wash it!